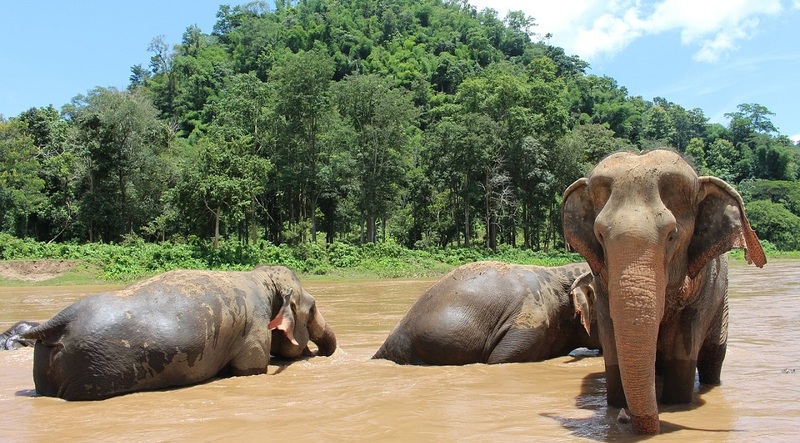 Have you ever visited Thailand and thought about wanting to stay? Or are you researching careers overseas and the prospect of living and working in Thailand appeals? Search jobs today. 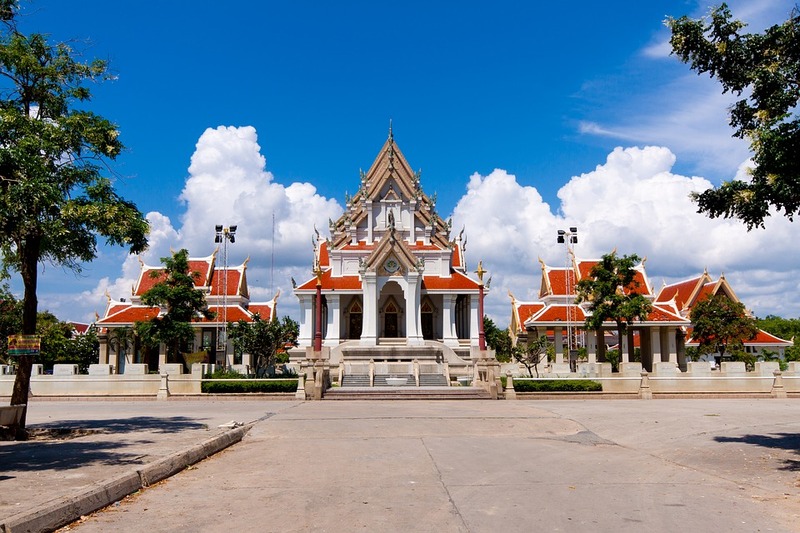 We have put together a guide to getting employment in Thailand for foreign staff including jobs, recommended recruiters, information about visas, permits and the types of positions on offer. Thailand is such an incredible country to work, you cn choose from big cities like Bangkok on the mainland or head to the Southern islands where there are lots of vacancies for foreign staff in the tourist industry. Read local newspapers like the Bangkok daily, the Bangkok post and World today which have job listings. Most jobs can be found in the Thai capital Bangkok but there are positions throughout the country. There are tourism and hospitality roles in places like Koh Samui, Pataya, Krabi and Phuket. There are also scuba diving jobs in Koh Tao. 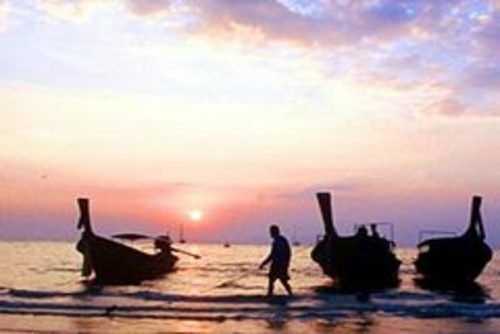 Tourism is a huge in Thailand with millions of international travelers visiting every year. Because of this there is a need for seasonal staff all year round for a number of positions including customer relations, receptionists, sales and marketing, chefs, scuba dive instructors, activity instructors, tour guides and management. Large international travel operators, hotels and resorts need bilingual staff to keep their reputations excellent and to work alongside local staff and help them with training and career progression. Thailand has the 2nd largest economy in south-east Asia behind Indonesia and there are lots of vacancies in professional industries like IT, sales, engineering, charities, NGO's and development. 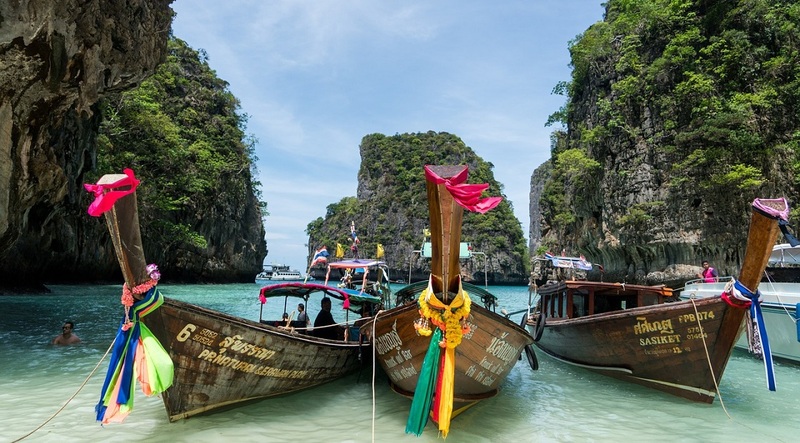 Thailand has one of the lowest unemployment rates on the planet at around 3% and you will need to be aware that some positions can be very competitive. Positions are very appealing to international staff and also local people are known to be very hard working. For skilled jobs it is easiest to find employment in Bangkok than other parts of the country. Another option is to work freelance in Thailand via the internet. You will get to enjoy the local lifestyle whilst getting paid in a different currency which might help you enjoy a better quality of life. You can go down the catering route working in a kitchen as a chef or kitchen assistant, or out on the floor as a waiter, waitress or barperson, or even as a hotel manager. You could venture into the tourist sector, tasks can include contributing to admin work within a resort as a clerical worker or secretary or, failing that, head out into the city and work as a tourist guide. The scope is pretty huge and it’s always better to conduct an online search to arrange interviews or make sure you have a job to go to before you actually head out. However, if you’re already in Thailand then word of mouth on jobs through other workers or backpackers is one of the best ways to find employment although you will need the right visa to find a paid position. If you are currently studying and looking for a summer job, or if you have graduated and would like to work abroad in Thailand then there are a few options available. 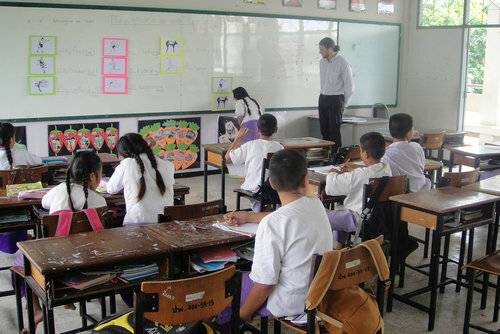 We highly recommend taking a TEFL course and working as an English language teacher in Thailand which is the most popular route people go down. We list gap year jobs and programs for students, graduates, career breaks and for people seeking the adventure of a lifetime. There are so many options from paid work, gaining experience on an internship or voluntary work. 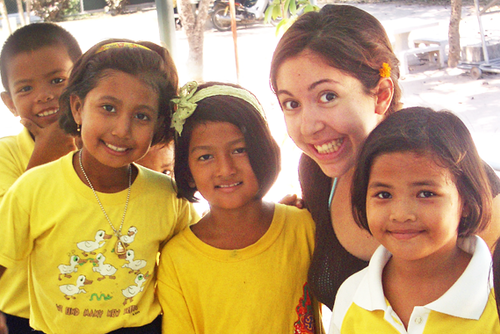 A lot of people work as TEFL teachers which is a great way to live and work in Thailand. There are so many different gap year programs and packages available, here are some options and recommendations. You will need to apply for a work visa to legally work in Thailand. Usually you will need to get an employer to sponsor your application, they will need to prove that there is no Thai citizen available for the vacancy which is similar to other worldwide destinations. Some hostels and companies offer cash in hand jobs to travellers which might appeal if you are backing in the country or want to stay a little longer. It is not advised to work illegally in Thailand though as if caught you face being thrown out of the country or at worst being put in jail. You do not want to spend any time in a Thai jail! If you have experience and are able to speak more foreign languages like Chinese, Russian, Spanish, French or German (as well as English) you will really increase your chances of getting a paid job in Thailand. Also sometimes it is who you know, rather than what you know as to if you are successful in your job hunt. Don't be despondent if you apply for positions online and you dn't hear anything back. Keep trying. Most people work around eight hours per day but this can vary depending on the role. Most jobs to foreigners do not require you to know any of the Thai language but we highly recommend learning at least some basic words and phrases. Getting to grips will really boost your employment prospects. The salary you get really depends on the role, company and your experience. You will get paid more for an expatriate salary rather than a local one. Some jobs have low salaries but you can counterbalance this by the cost of living and also lifestyle you are going to enjoy. 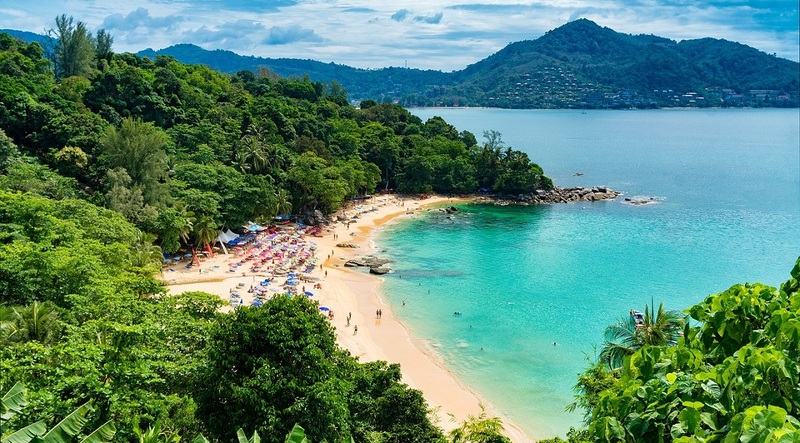 If you work in Thailand for more than 180 days you are considered a resident and as such you will need to pay tax. What tax you pay really depends on if you are a Thai or international citizen. Residents of Thailand pay income tax on income from inside and outside of the country whilst international staff pays tax on income from sources in Thailand. The income tax rate ranges from around 5-35% depending on how much money you earn during a tax calendar. In order to pay tax and stay on the right side of the law you must get a Thai tax ID which can be obtained at the Revenue Department. This includes a personal tax ID number and this card must be applied for within 60 days of receiving payment. A social security tax of around 5% is also taken from your income every month, the amount you pay depends on salary. If you are looking for a long term stay in Thailand you might also want to research information about benefits like retirement payments. To get retirement benefits you must have a history of working in the country and paying tax. To be eligible you will need 40 credits. 1 credit is around 36,000 Thai Baht (approx £650) of income. The process of applying for a job in Thailand is much like other countries. You will need a strong CV, cover letter and then go through an interview process. Lots of companies in Thailand who hire foreign staff usually conduct interviews over Skype. Before signing a contract, you should make sure you can understand all the details in English just to make sure you are happy with the conditions, salary and holidays. Make sure your contract is accurate and includes information like start dates, your role, remuneration, working hours and other aspects like the number of holidays. This is everything is clear from the start and this will avoid any misunderstanding going forward. Most employees get at least 13 days of paid public holiday or more depending on if a public holiday falls on a weekend because then the next working day is given as a paid holiday. If you are female and get pregnant whilst working in Thailand you will be given a minimum of 3 months maternity leave with 45 of these being paid. 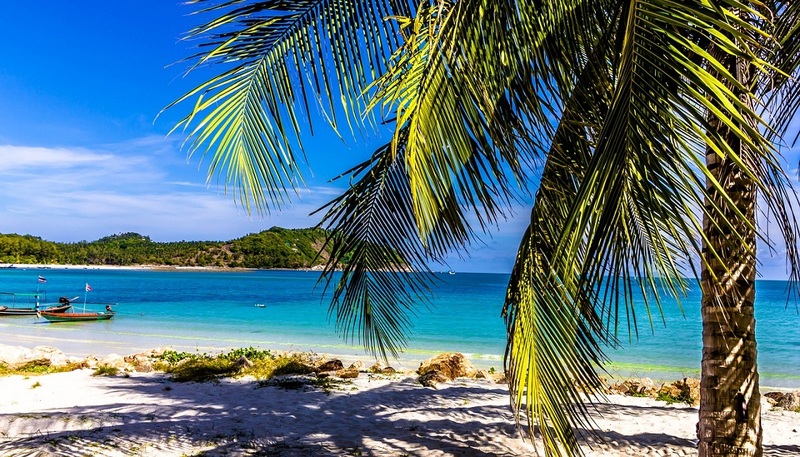 Thailand might seem like a dream destination to work due the weather, beaches and islands but you will usually be required to work hard for a salary which might be less than what you are used to in Europe for example. If you get a job you enjoy though you will get lots of free time to enjoy your new country, meet other international workers and travel to see more of Asia. If you are not 100% confident about throwing yourself into the Thai working environment you might like to check out our internships or volunteer programs where you can gain practical hands on experience and also make new professional contacts. 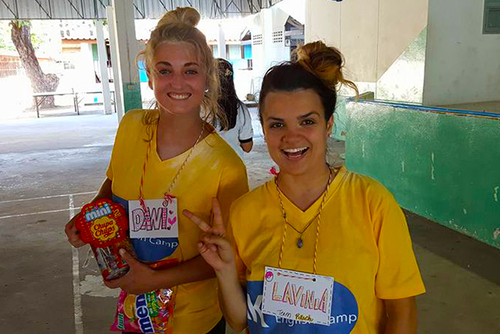 Turn a dream of interning in Thailand into a reality and apply through our website today. 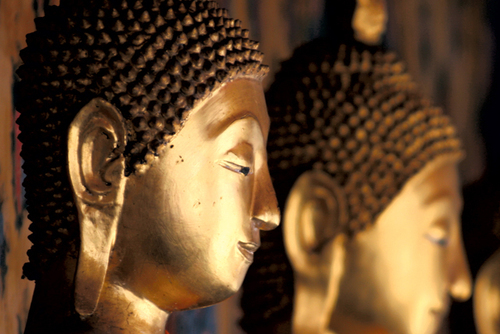 If you are looking at options for interning in Asia you really should make Thailand your number one destination. 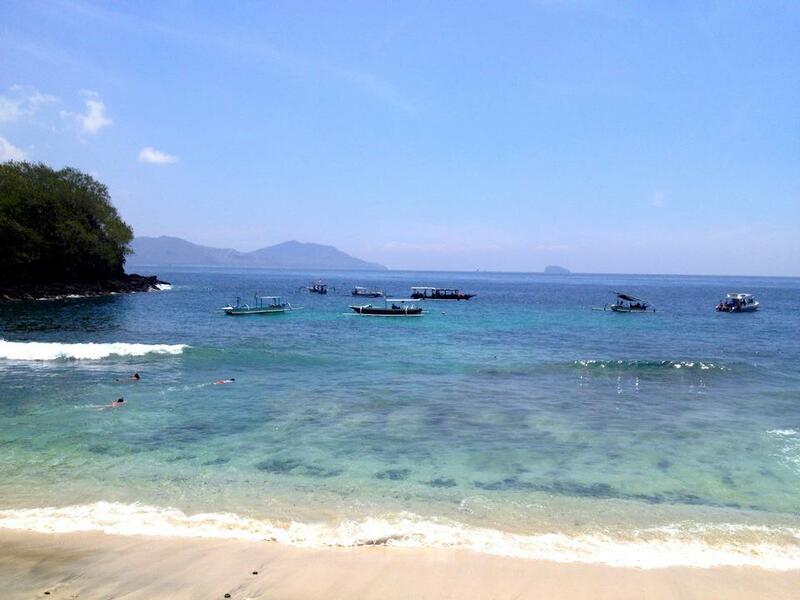 This is a very popular country for internationals and hundreds of people intern here every year. A lot of placements are open to internationals and English speakers which makes the transition to living and working in Thailand easier. Some international and local companies offer paid internships programs in Thailand, or job offers on completion but this varies depending on the industry. 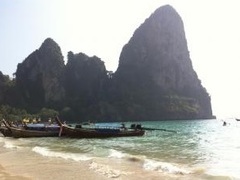 If you need any help arranging an internship in Thailand please get in touch. If you have ever been to intern in Thailand and would like to add a review, write about your experience or share any recommendations please contact us. If you provide internships or jobs in Thailand and would like to be featured here please contact us.